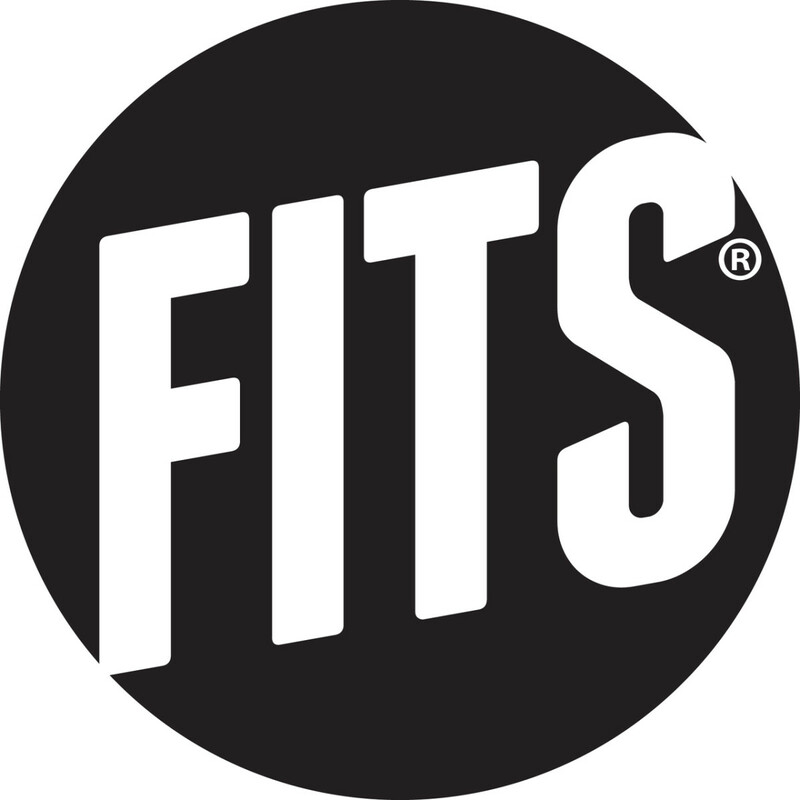 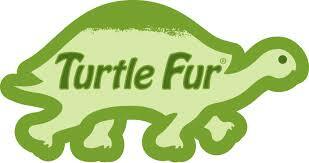 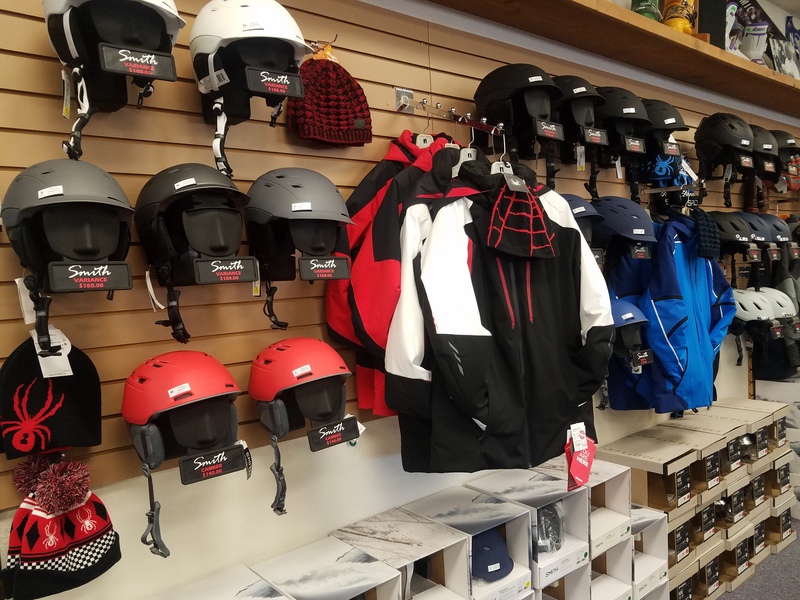 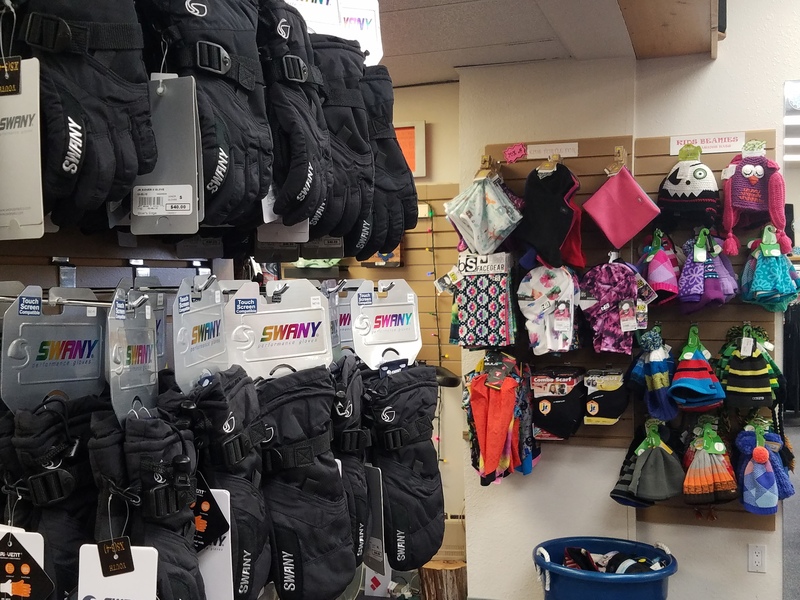 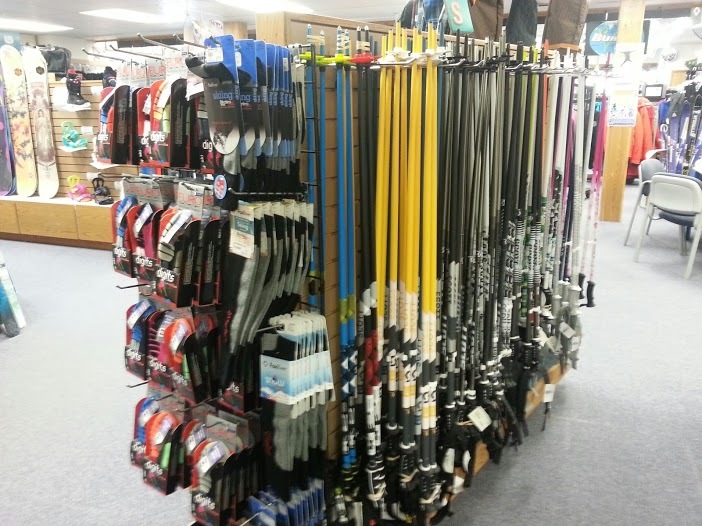 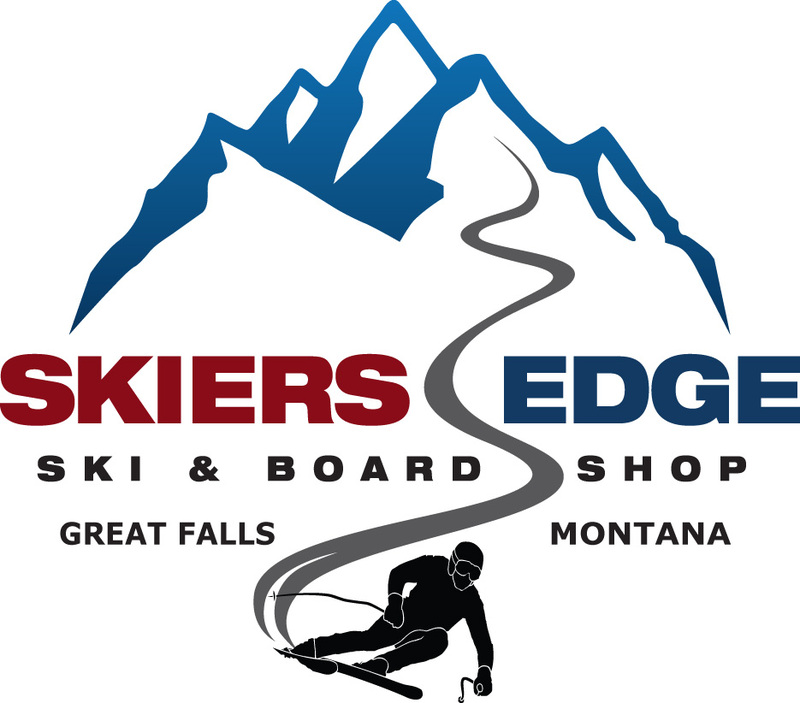 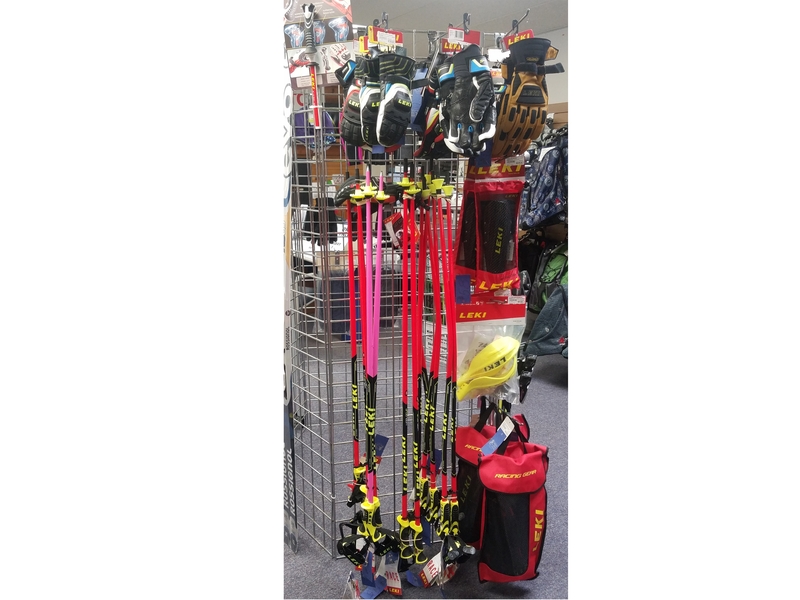 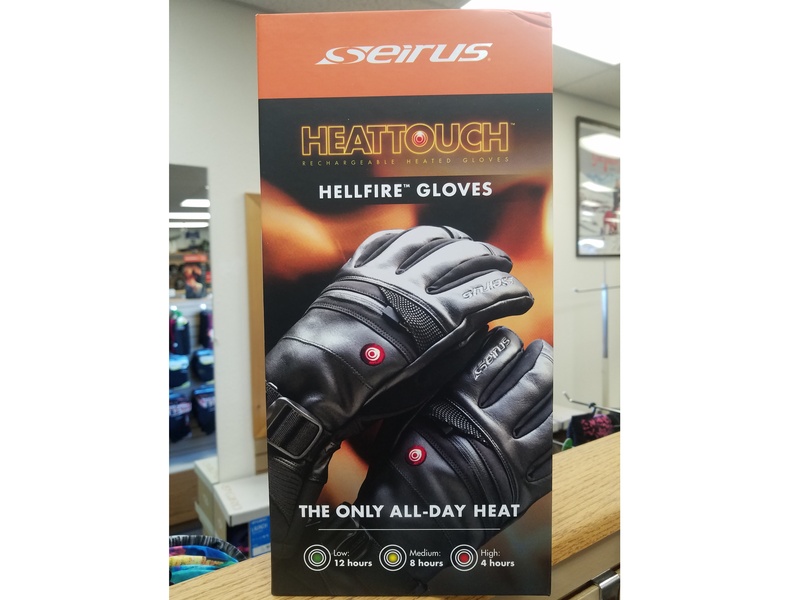 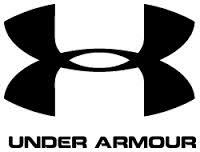 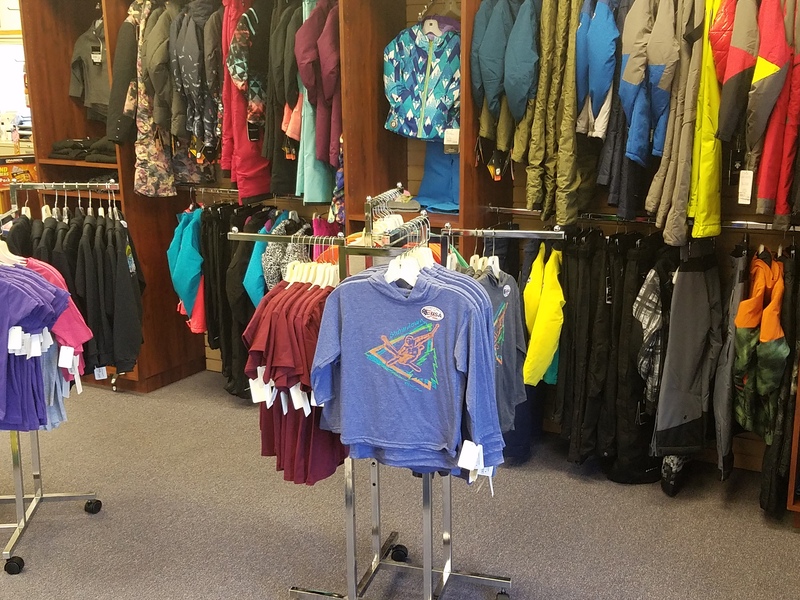 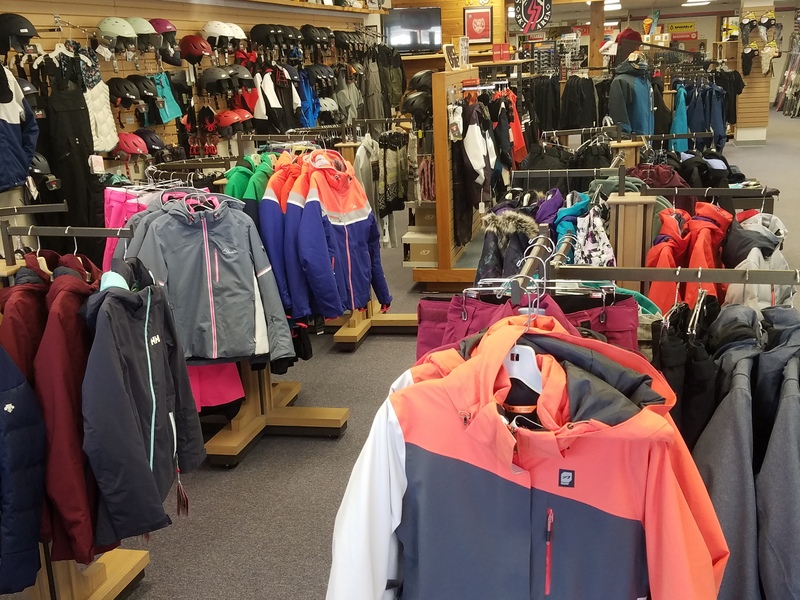 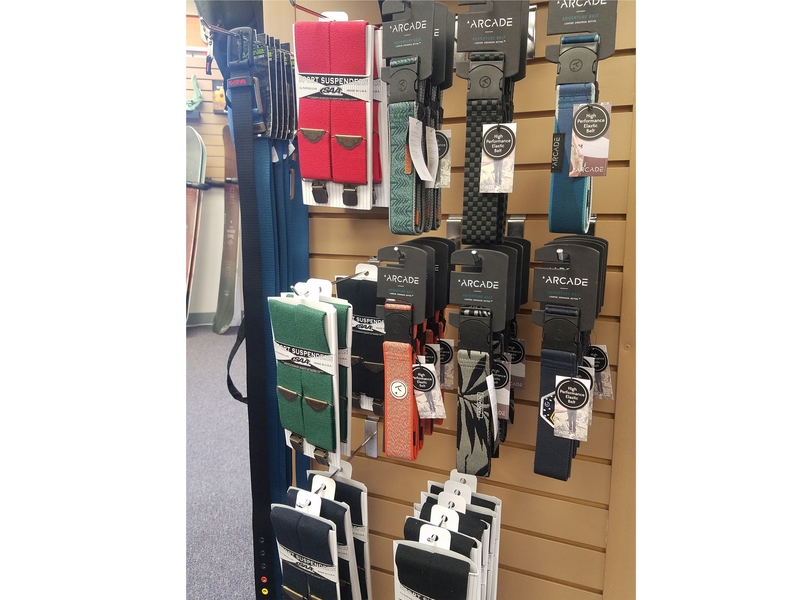 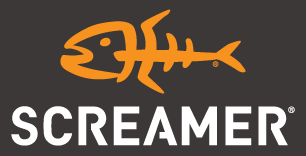 At our Great Falls, MT location at 1510 9th Street South, we carry many products for a day of outdoor fun! 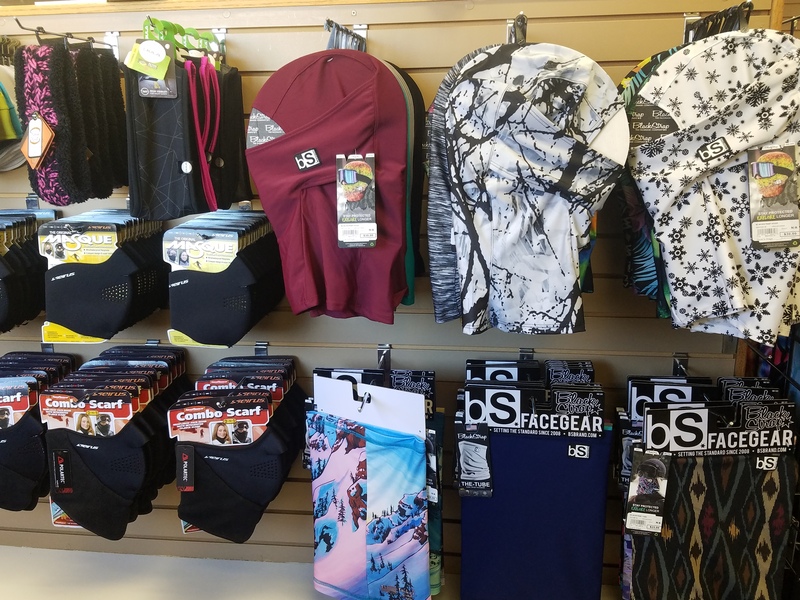 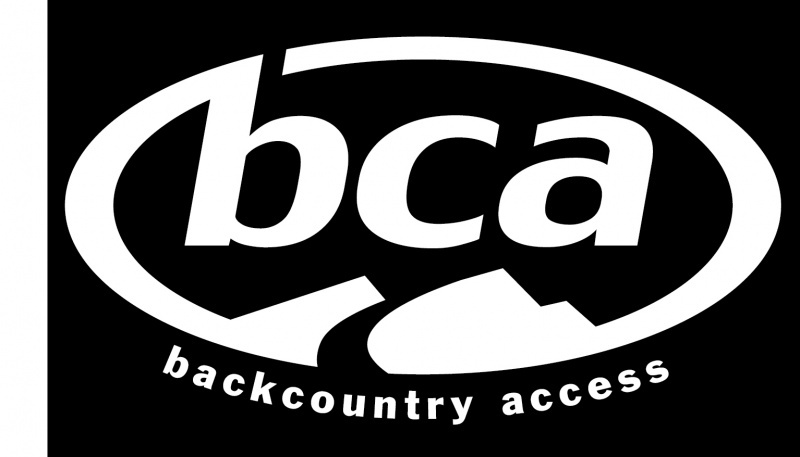 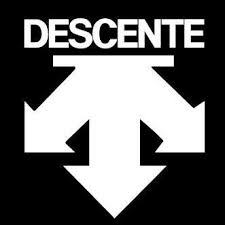 Accesories like balaclava’s, neck gaitors, bandana’s, tuning kits, ski handles, and snowboard boot laces. 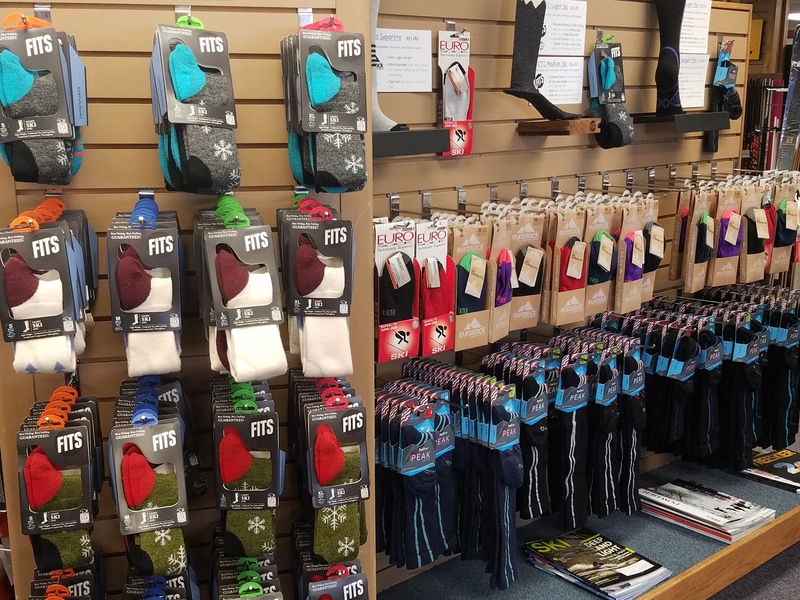 The best selection of hats in the area! 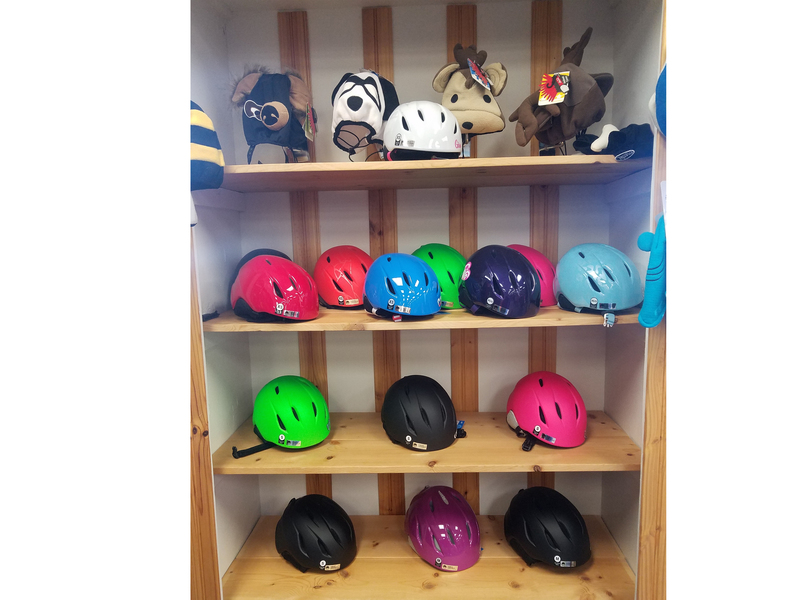 Kids and adults! 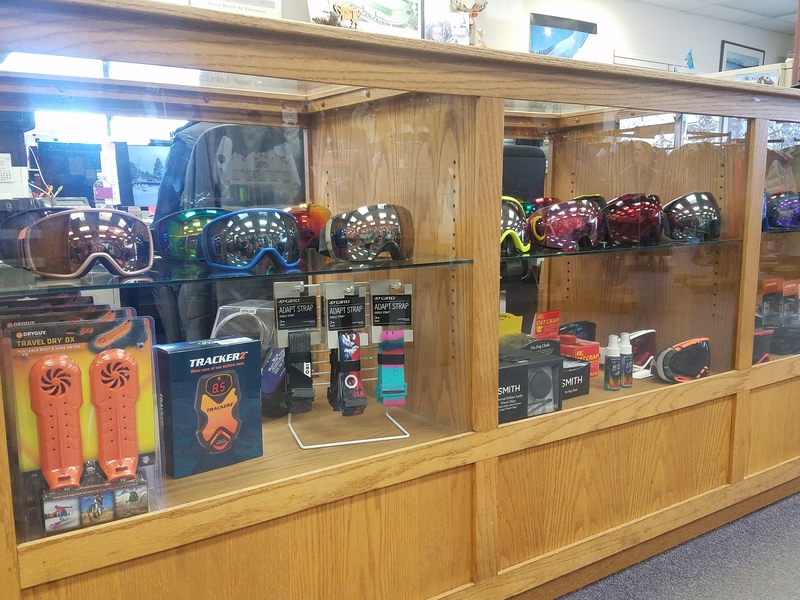 Goggles from many different popular brands like Smith, Anon, Oakley and Giro! 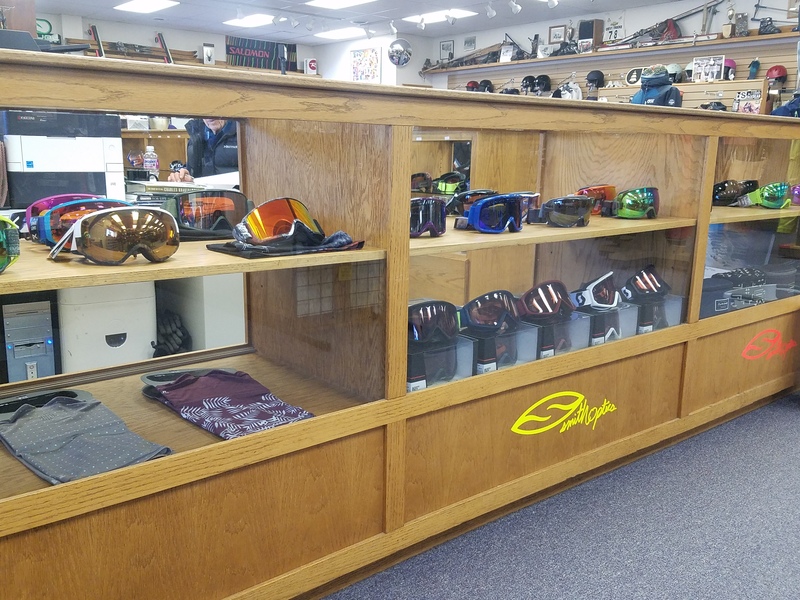 We also have a selection of over-the-glass goggles available. 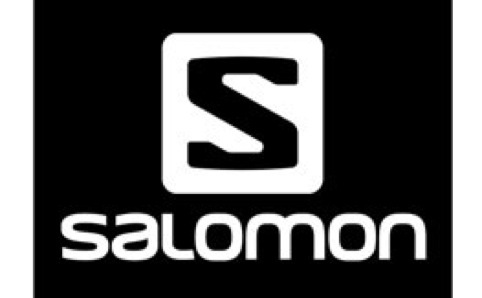 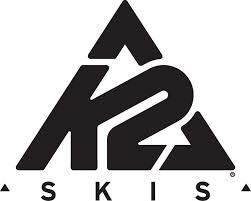 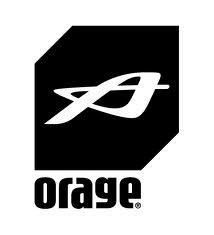 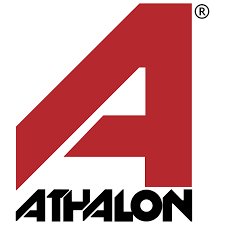 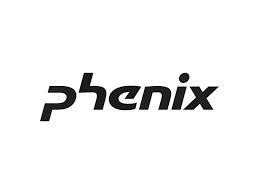 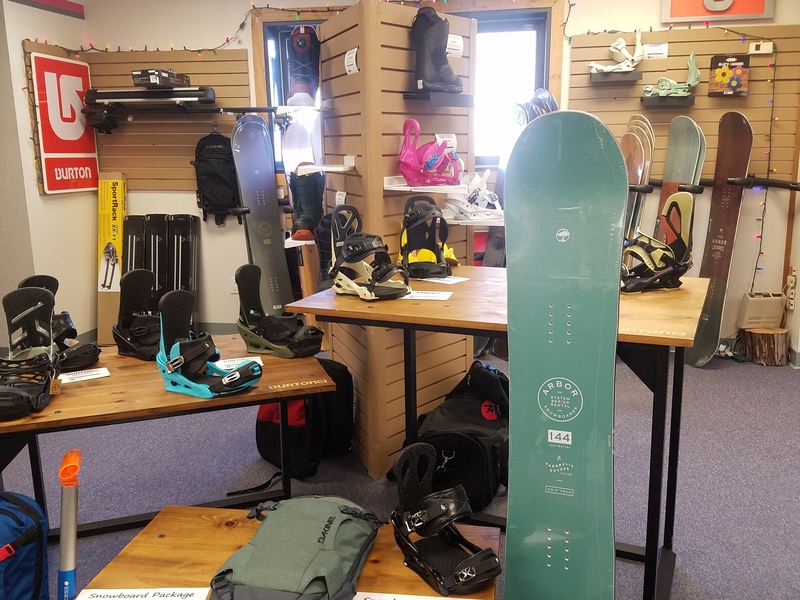 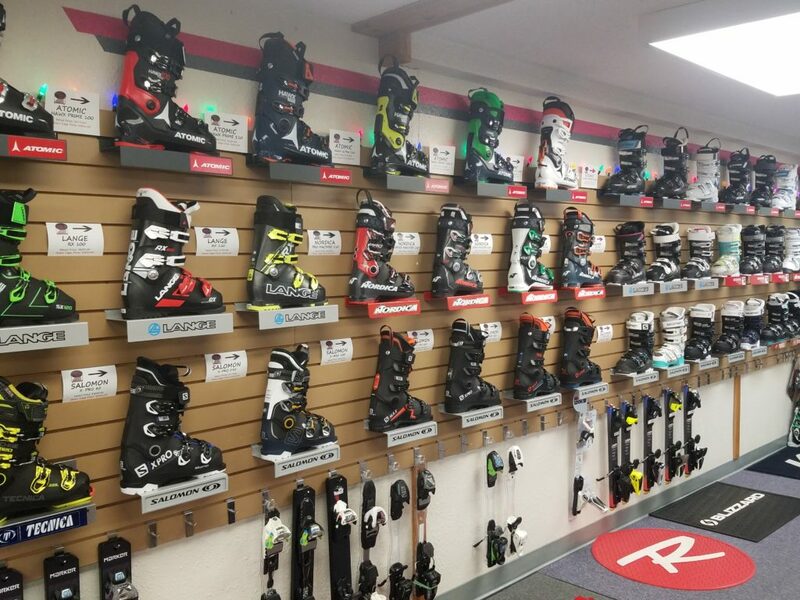 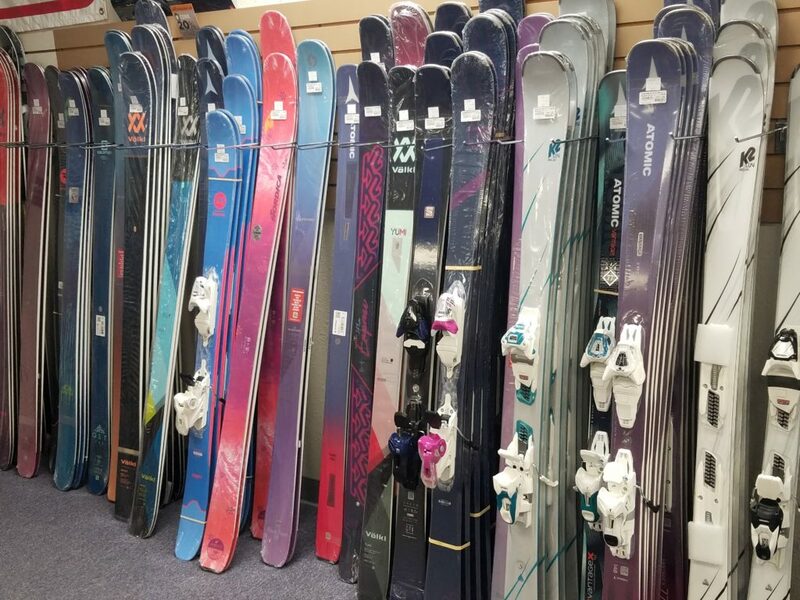 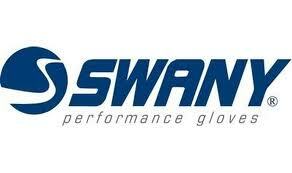 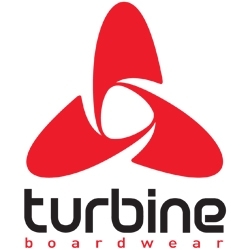 Dont forget about our selection of the best skis and boots in the industry! 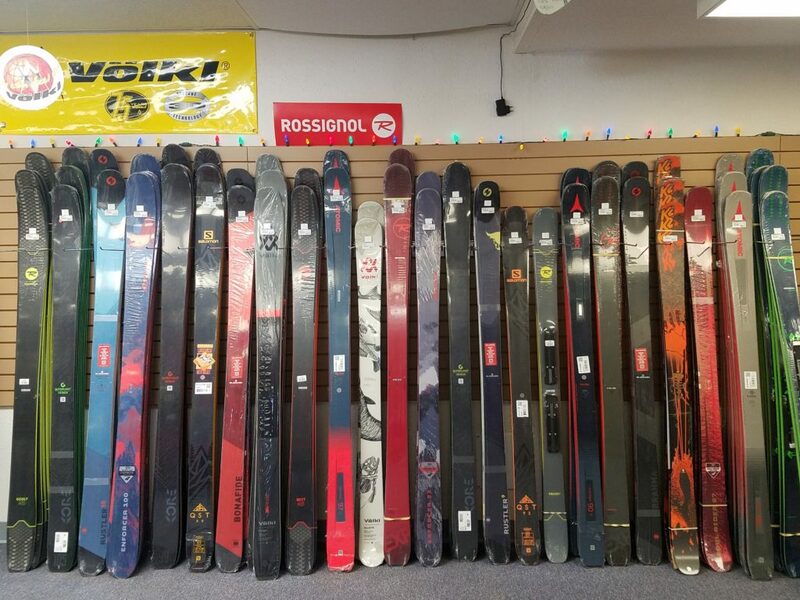 Consistently, year after year we have 8-10 of the best skis listed in popular skiing magazines. 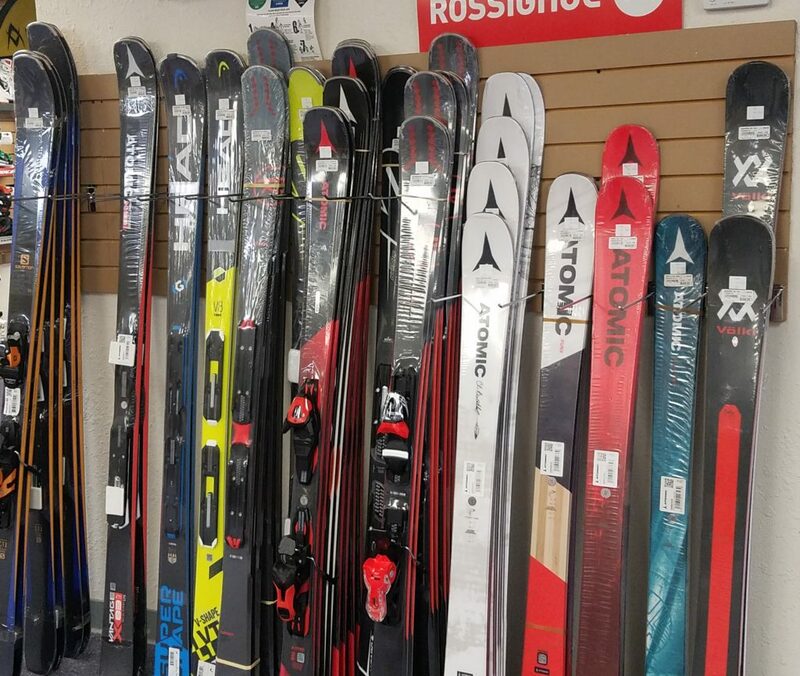 If we dont have the ski you are looking for, we can typically get it!